When I am feeling especially ill my skin really suffers. Not just because I am feeling ill, or because I have a temperature or toxin build ups but also I forget to do my skincare (or am to tired to do my skincare). As you can imagine, after 2+ weeks of nasty symptom flaring my skin should be really, really bad but it isn't & that is 100% because of this product. I have to be honest & up front; I did not pay for this product, I won it in a giveaway on Caroline Hiron's blog & - although I will give it the same review I would for any other product - I may be a little biased in it's favour. 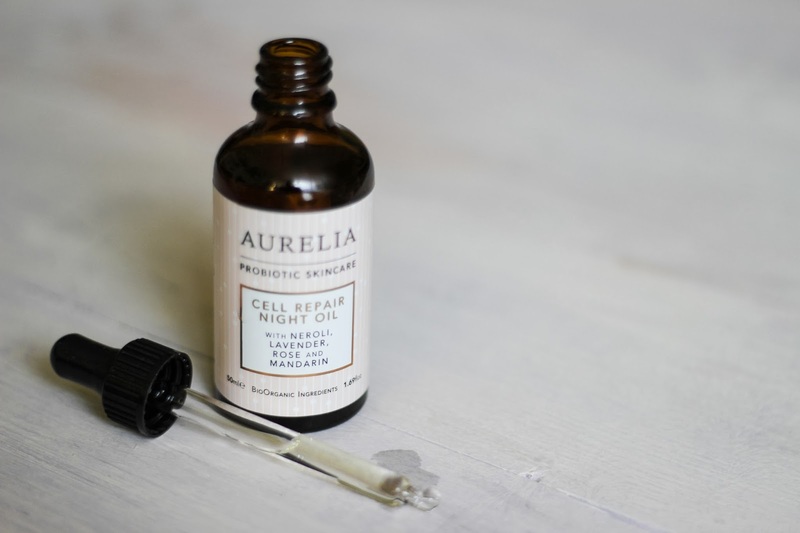 Being a face oil this product absorbs into the skin really quickly & is very moisturising...kind of a given. The things that make this face oil different to any others I've tried are all in the science of this product. This may sound like I'm regurgitating the information on the website but the stuff that makes this so awesome are the Omega Oils & the properties of all the other oils in this product. It smooths & moisturises your skin overnight & leaves you with skin that feels health. It doesn't increase acne - the omegas are probably actually helping to get rid of the acne - and it feels wonderful. This product isn't exactly cheap....I am so glad I won this in a giveaway because at £45 for 50ml of product I would probably have never picked it up. It's also a new brand & so it's a little tricky to find (the brand website, Libertys, in store & online, and the Space.N.K. 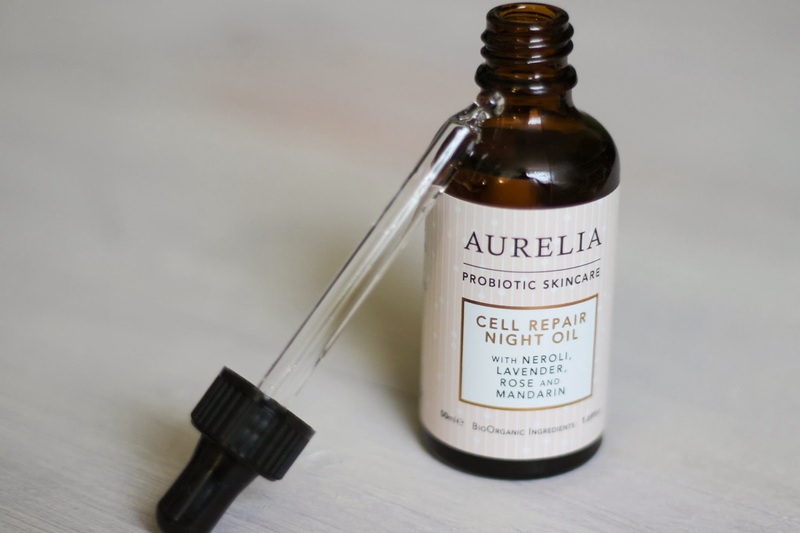 website) however totally worth tracking this down because - not only is it a miracle product - this little bottle is going to last me ages! I've been using this for nearly 3 weeks & as you only use 2 or 3 drops a night you can't tell I've used any of this! Yes, a million times yes! When I have had flares before they have left my skin ravished & really unhappy & I always get the worst acne around my time of the month. Since this product has come into my life? Nothing! And it has helped with the skin dehydration I've been getting! This could be double the price and I would probably still get it (although I might have to get someone else to press the order button! ).